The April White Dwarf covers a lot of ground. 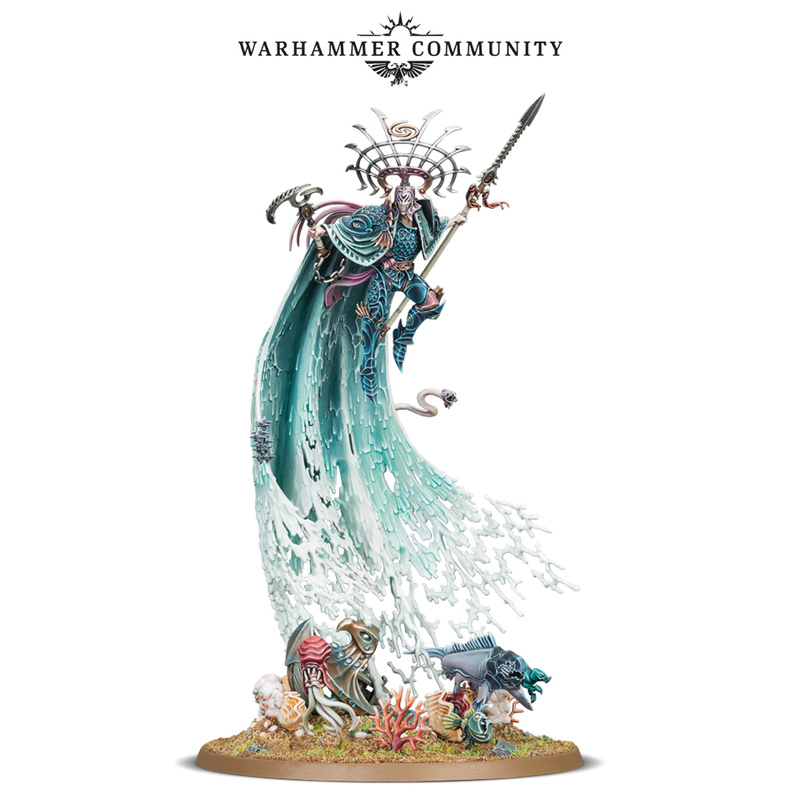 From Chaos Cult Gangs for Necromunda to the Idoneth Deepkin there’s something for everyone. Especially if you’re interested in Fish Elves. And let’s be honest, who isn’t? Fish Elves are everyone’s… gill-ty pleasure. 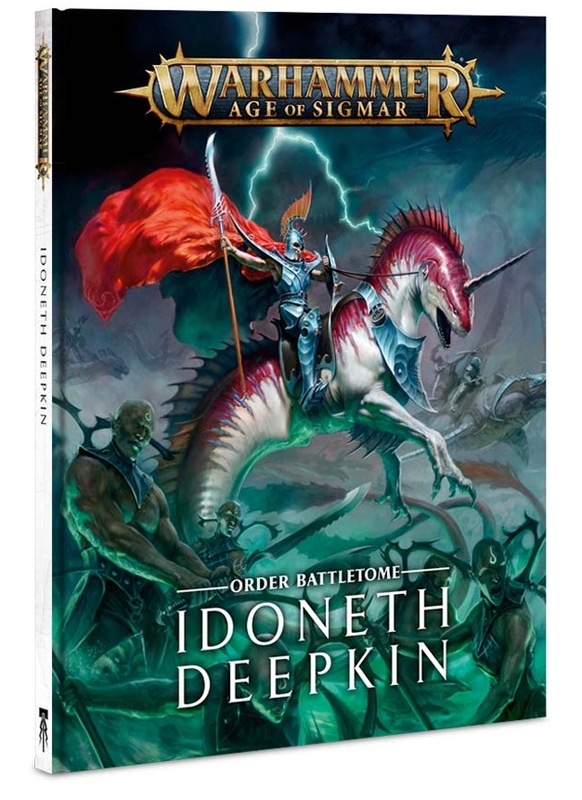 It’s true though, even before they were officially announced, the Idoneth Deepkin were making waves. And holy cow, check out the look of these guys–these are fantastic. 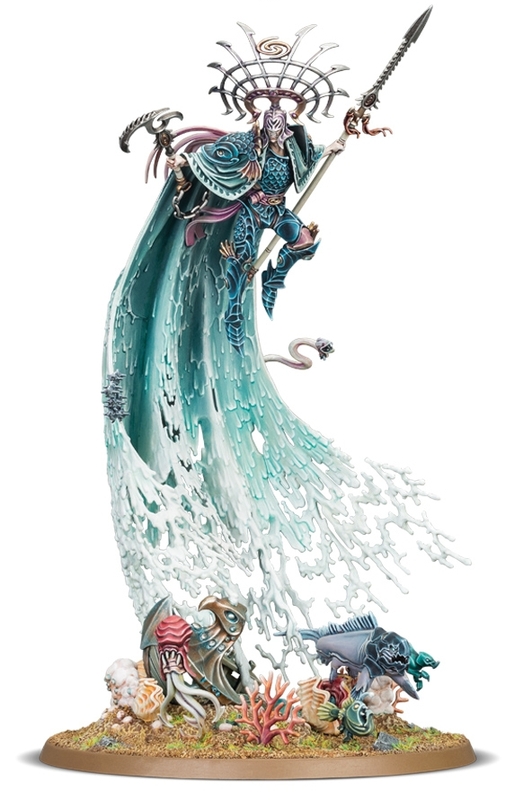 A fine example of the current level of sculpting that GW is up to. 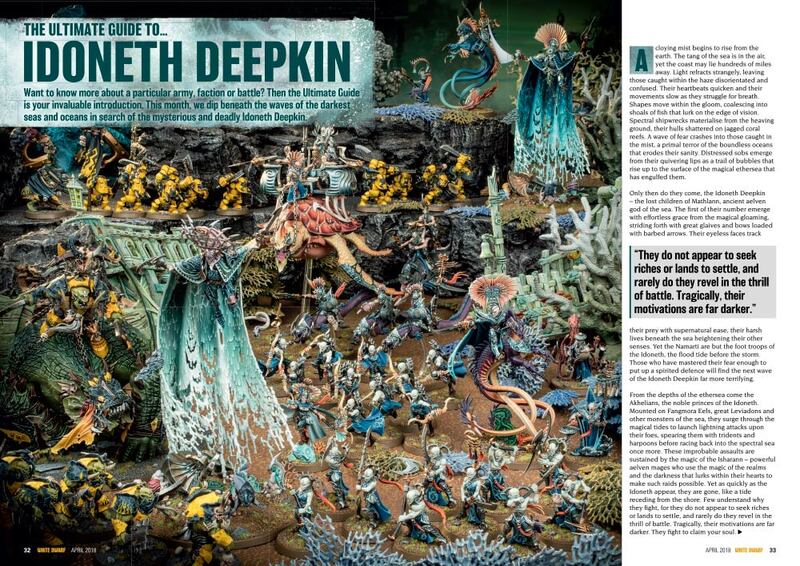 In the Age of Sigmar, the big news this month is, of course, the emergence of the Idoneth Deepkin, and we go deeper (see what I did there? Who’s groaning?) 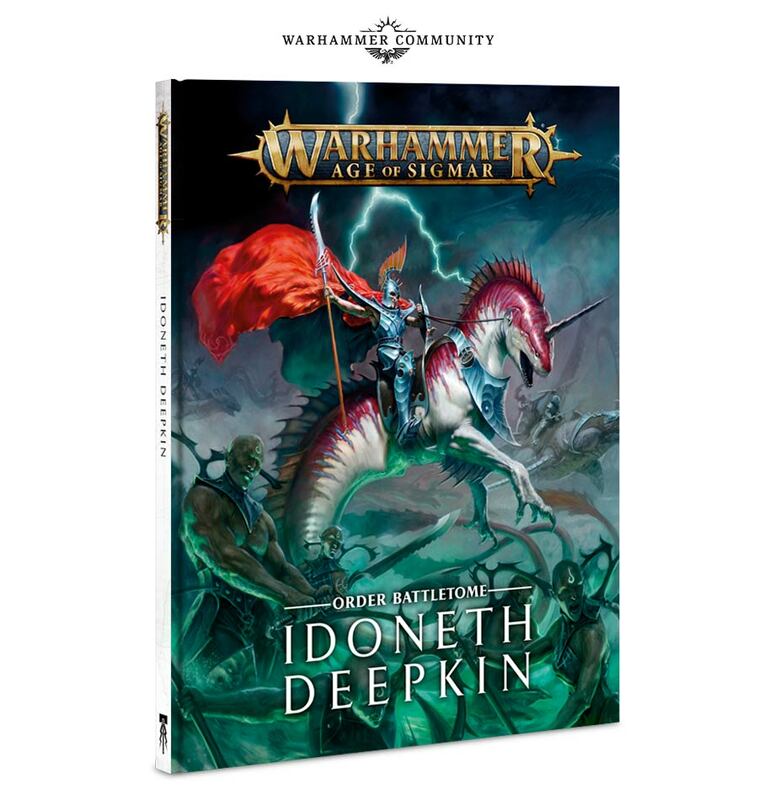 with the Ultimate Guide to… the Idoneth Deepkin! 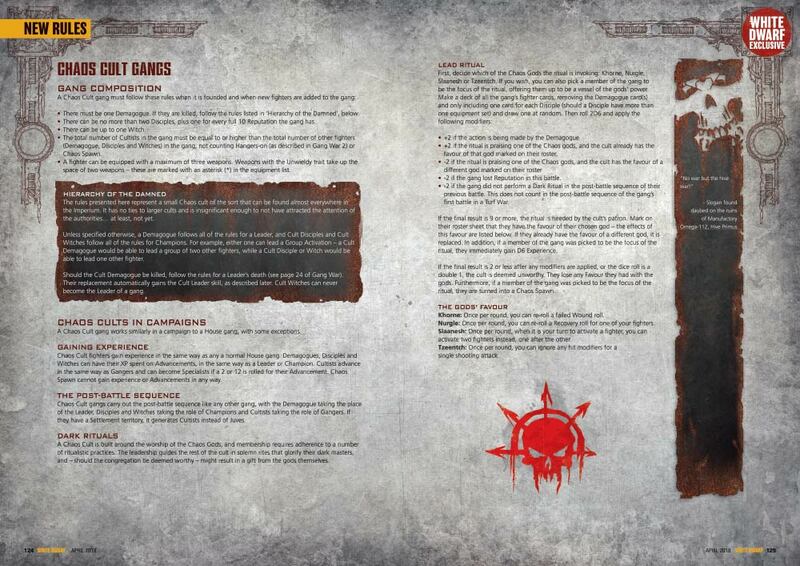 Check it out for eight pages of in-depth background introducing this fantastic new faction. So having read a little bit of the lore there–these ones seem interesting. Because they are all about fighting with fear and terror–which I mean, sure that usually gets associated with the under sea realms. That’s where Cthulhu lives. But, having looked at these Fish Elves, they seem more beautiful than terrifying. I mean look at how colorful they are. Look at the beauty present in their models. One is riding a literal sea horse. But apparently they hunger for your soul, and that’s what they come to raid the above the land realms for. But if that’s the case why are they still Order? Why not make them destruction or death if they’re interested in stealing souls? At any rate, the faction seems real cool and I want to try them out, but now I’m even more curious as to how they fit in. I was hoping that these would be the heroic elves–I mean you know we’re going to see the Light Elves be all angels or whatever, and they’ll probably be “good,” but a whole Atlantean Society would’ve been cool. Maybe it still will be. All in all there’s some pretty exciting stuff due out here in the next month. I am eager to see what other factions come to Necromunda–not holding my breath, but still holding out hope for there being some weird Tau gang that is there for…reasons. What faction do you think will come to Necromunda?